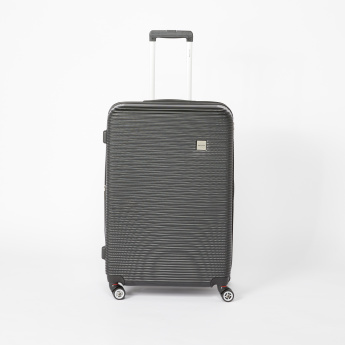 Spacious enough to accommodate your essentials, this textured trolley bag is secured by a zip closure. 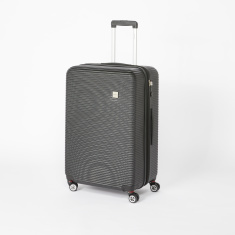 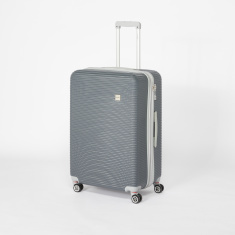 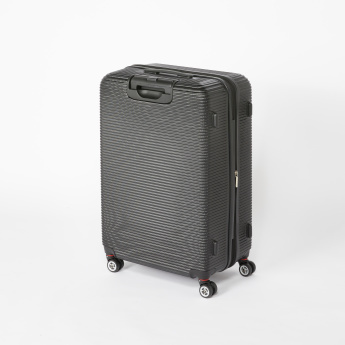 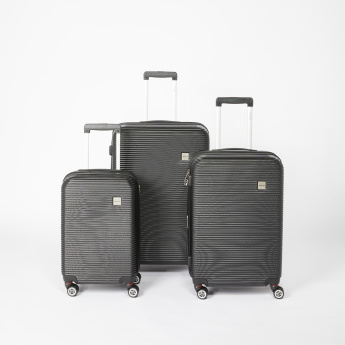 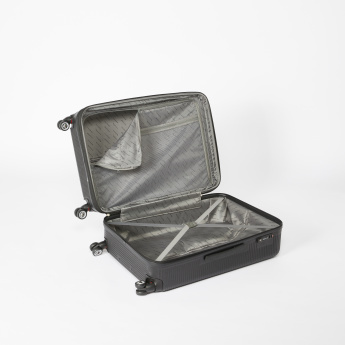 This hard case travel bag with 360 spinner wheels and retractable handle can be easily manoeuvred. 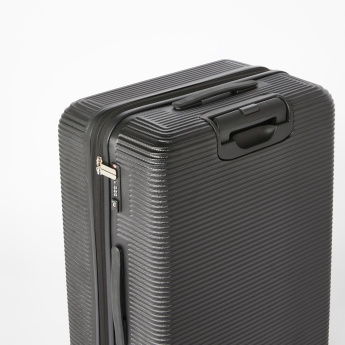 This lightweight travel bag is made of good quality ABS material which makes it sturdy.